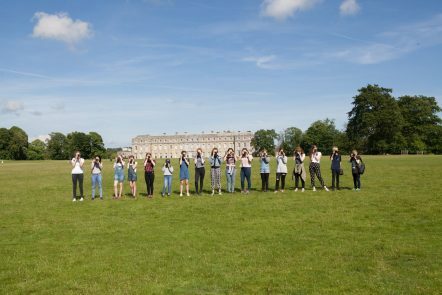 Watch the video below to see some highlights from our last course at Petworth House! Petworth has a rich and varied history waiting to be discovered. Stroll through the state rooms saturated with internationally important paintings by artists such as Van Dyck, Reynolds, Titian and Blake together with classical and neo-classical sculptures. Follow in the footsteps of JMW Turner who spent long periods at the mansion under the patronage of the 3rd Earl of Egremont, and whose paintings of Petworth park can be seen at Petworth today. The servants’ quarters by contrast offer a glimpse of life ‘below stairs’. Imagine the hustle and bustle of servant life in the Historic Kitchens and myriad ancillary rooms.